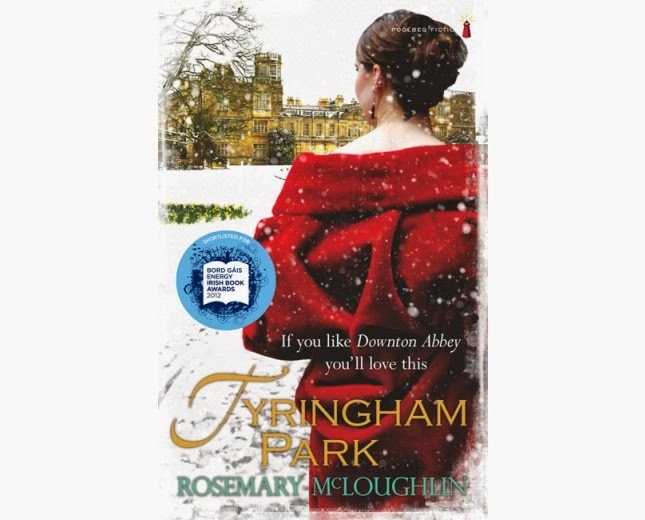 BleachHouseLibrary.ie: "Tyringham Park" by Rosemary McLoughan. Review. A country estate in Ireland, Tyringham Park is the home to Blackshaw family. The disappearance of baby Victoria, has left an empty space in the hearts and minds of many. Sister Charlotte is haunted by her memory, while mother, Edwina is sure that a missing staff member is the key to the missing child. The dark shadows of Tyringham Park hide the chilly atmosphere of the house and its residents. I was a late comer to this novel. Published in 2012, it was a bestseller, here in Ireland and was shortlisted for the Bord Gais Energy Irish Book Awards. The past six or seven years has seen a surge in historical fiction, based in grand country homes, and we can thank Downton Abbey for this. However, this novel is set in Ireland, just after the War of Independence, and the Lord of this Estate is a British army man with no interest in the Irish Estate, preferring to spend his time in London. This leaves Tyringham Park, and Lady Blackshaw, to its own devices. A harsh woman, she has no interest in either the house or her children. She is obsessed with her horses and cares more for their ability to hunt well than anything else in her life. When Charlotte, her daughter, shows promise as a rider, Lady Blackshaw is horrified. Jealousy consumes her, and leads to disaster. All through the book, we get a glimpse of servant life, mostly through the nanny and housekeeper. Nurse Dixon is the evil element and we get to follow her story, along with other staff members. 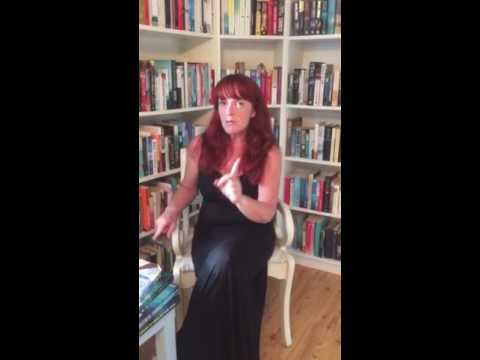 Tyringham Park is published by Poolbeg and is available in paperback and ebook format.